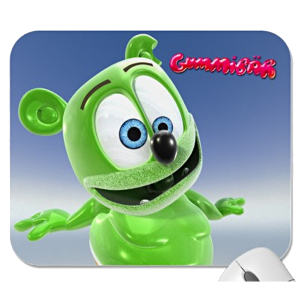 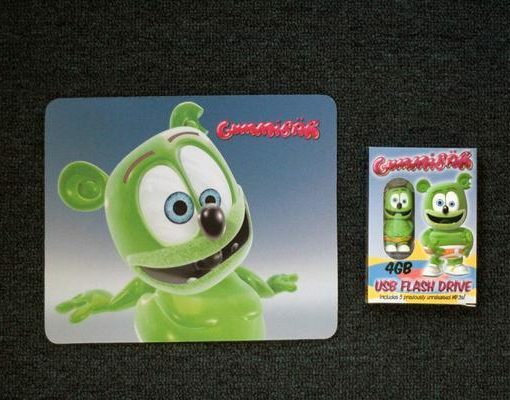 Make working on your computer more fun with a Gummibär Computer Combo. 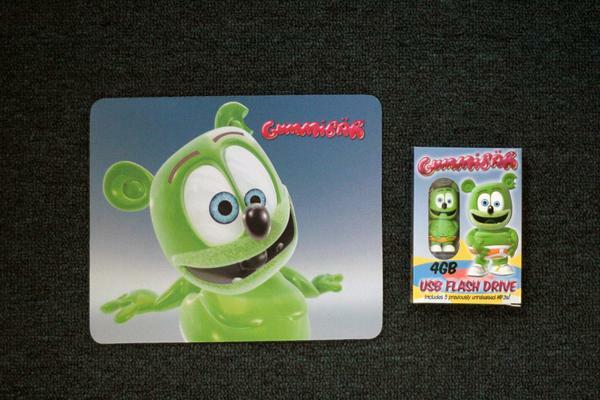 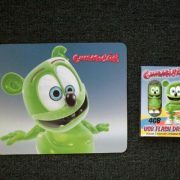 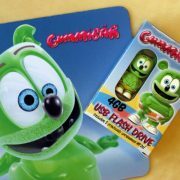 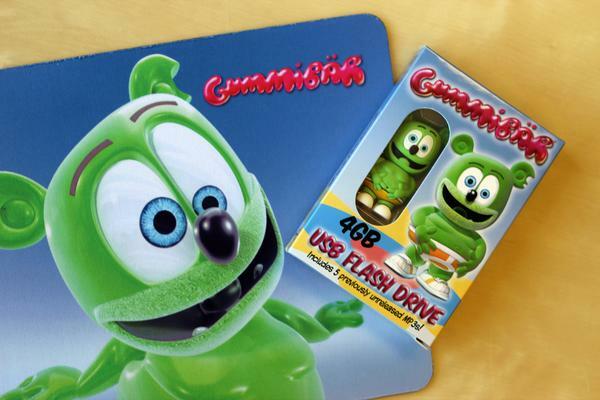 Get a Gummibär USB Flash Drive and a Gummibär mouse pad for one low price! 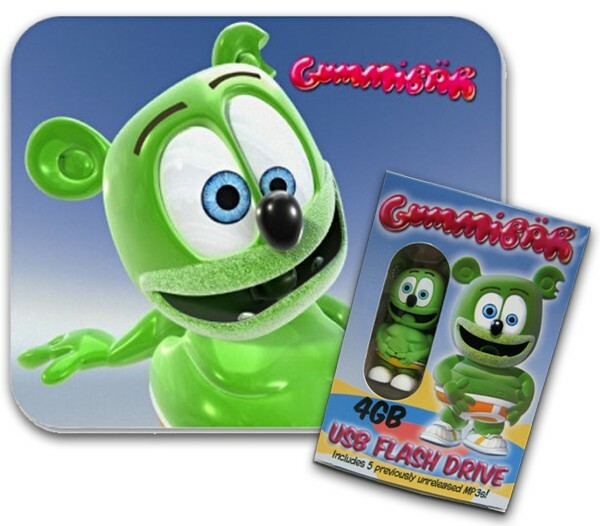 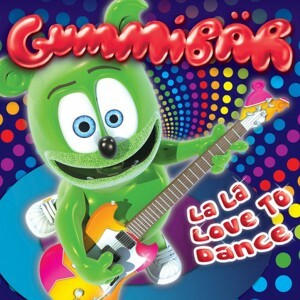 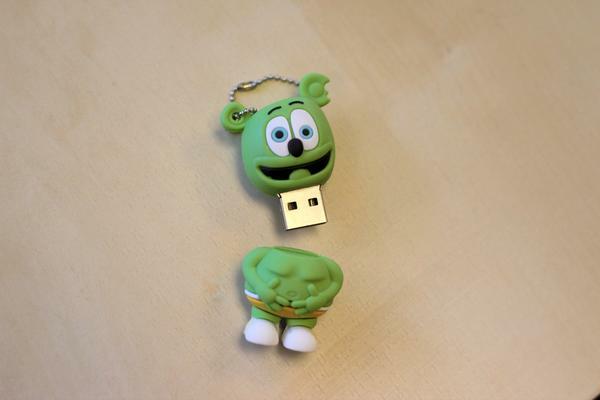 ***** Use a Gummibär USB Flash Drive to store your favorite music, photos, videos and files! 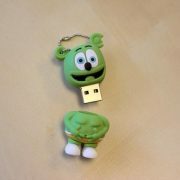 Each USB flash drive holds 4 GB of data which means that it stores up to 1000 songs or 1200 images or 8 hours of video. 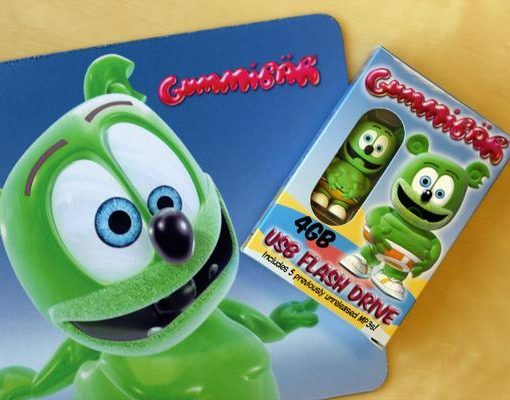 It features easy plug and play operation, and is compatible with most Windows, Mac, and Linux operating systems. 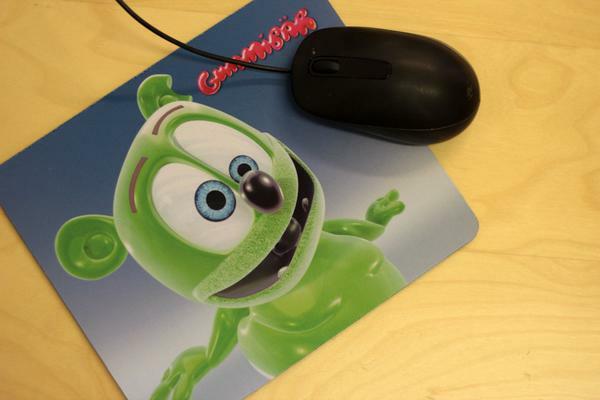 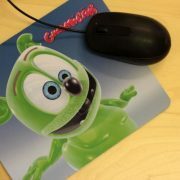 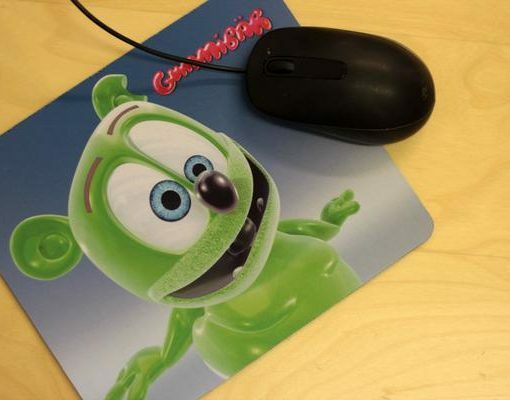 ***** Your mouse will love you if you use it on a Gummibär mouse pad. They are approx 7.75″ by 9.25″, which is perfect for any desk or workspace.